The TIAO USB Multi Protocol Adapter (TUMPA) is a multi-functional USB communication adapter for hobbyists or engineers. The adapter is based on FDTI’s flagship communication chip FT2232H, a USB 2.0 Hi-Speed (480Mb/s) to UART/FIFO IC. 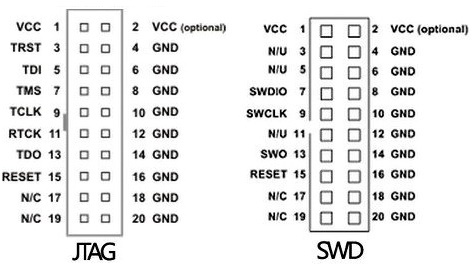 It has two multi-protocol synchronous serial engines (MPSSEs) which allow for communication using JTAG, I2C and SPI on two channels simultaneously. Official reference can be found here. Please install “udev” rules 99-platformio-udev.rules. If you already installed them before, please check that your rules are up-to-date or repeat steps. Espressif 32 Espressif Systems is a privately held fabless semiconductor company. They provide wireless communications and Wi-Fi chips which are widely used in mobile devices and the Internet of Things applications. Simba Simba is an RTOS and build framework. 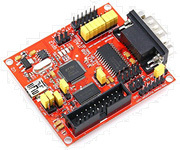 It aims to make embedded programming easy and portable. For more detailed board information please scroll tables below by horizontal.